The Gasworks Residency in London is a project supported by The British Council and The Charles Wallace Pakistan Trust, in partnership with Vasl Artists’ Collective in Pakistan. In 2012, Basir Mahmood was the Pakistani resident artist at the 3 month Gasworks Residency. Basir Mahmood’s work, made during and after the Gasworks Residency was exhibited at theFull Circle Gallery in April 2013. This was his first exhibition of his films in Karachi. 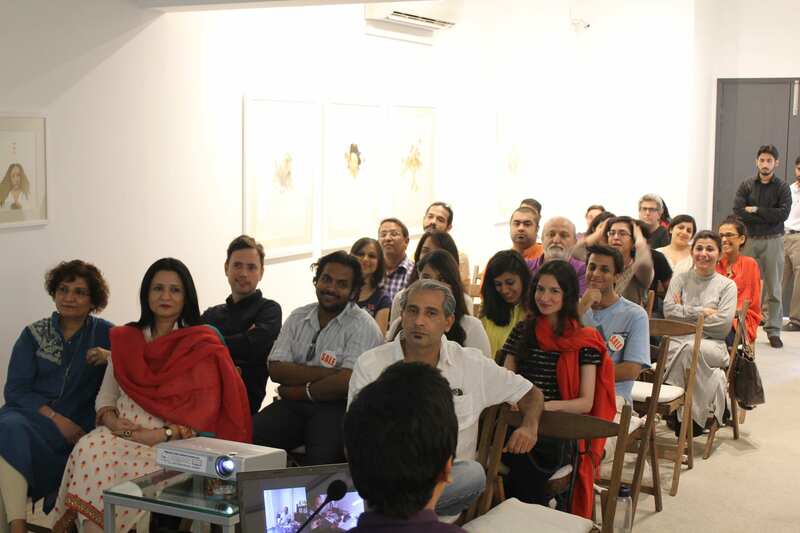 Following the exhibition, a feedback event took place at Canvas Gallery, Karachi. 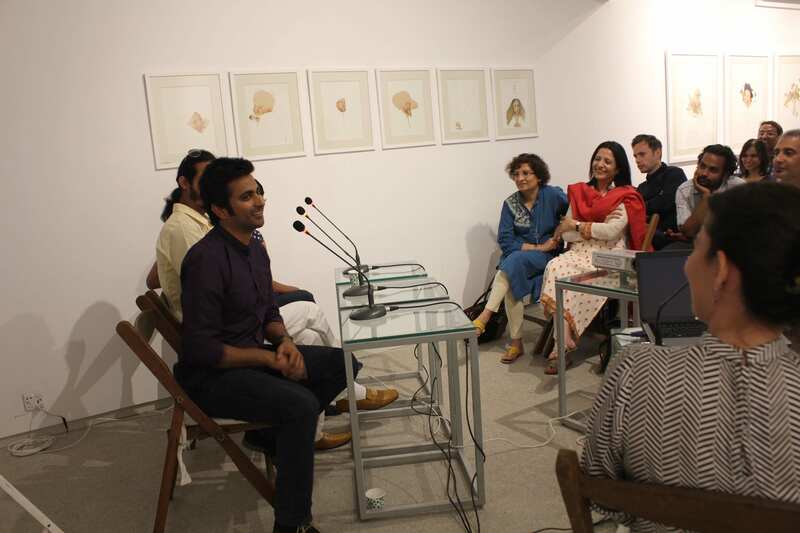 Sumbul Khan moderated a panel discussion of Gasworks alumni Basir Mahmood, Seema Nusrat and Mohammed Zeeshan.The artists shared their personal and artistic experiences during their stay at the residency. 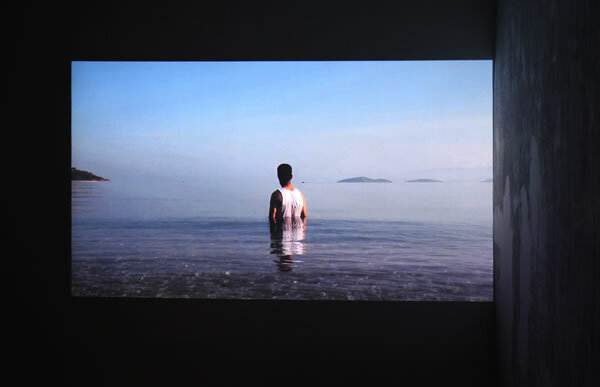 Following his British Council and The Charles Wallace Pakistan Trust supported at Gasworks in London last year, and in partnership with Vasl Artists’ Collective, Basir Mahmood screened his works, which were made before and after his residency. 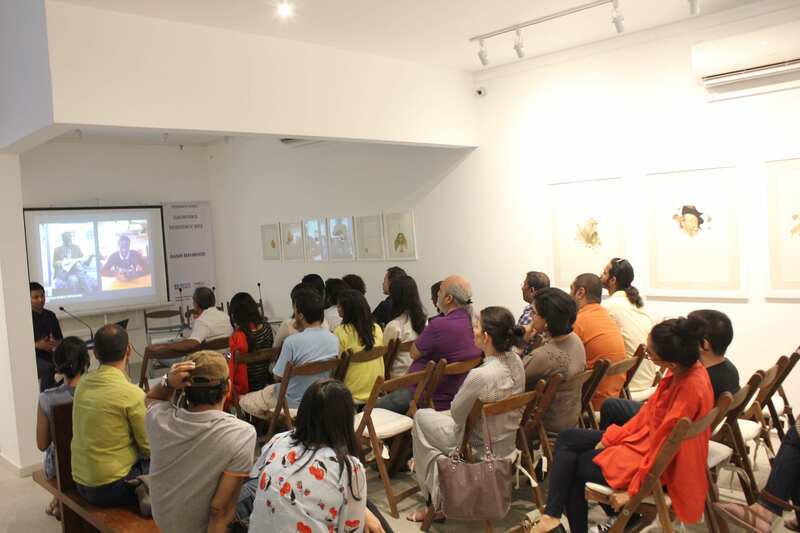 A weekend presentation of Mahmood’s films at Full Circle Gallery was the first display of his films in Karachi and his first in Pakistan in the last three years. 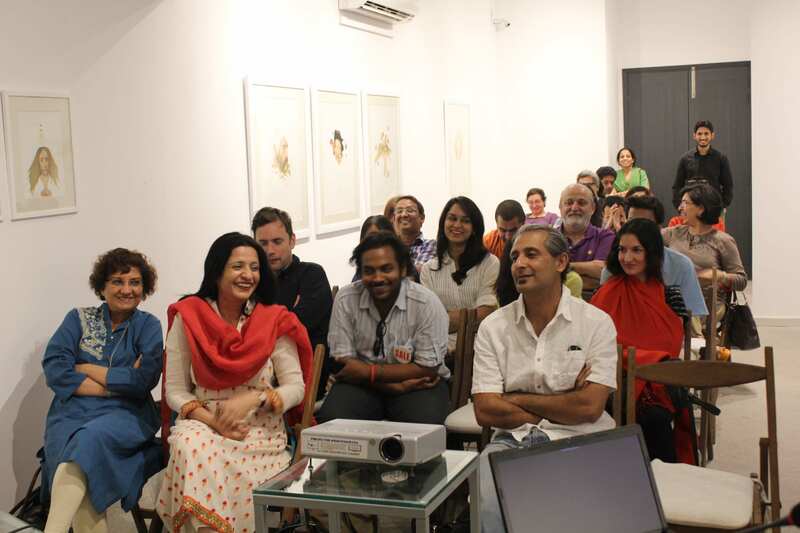 Following this was a Residency presentation which took place at Canvas Gallery which focused on Basir Mammood, Seema Nustrath and Mohammad Zeeshan’s personal and artistic experiences during their Gasworks Residency.